The extraordinary election season that we are currently enduring has given me many reasons to contemplate the relationship between history and memory. A large field of candidates is rapidly winnowing to a handful albeit with many surprises along the way. What seemed like a foregone conclusion last year — a race between two family political dynasties — Bush vs. Clinton — instead has become a series of barbed and hotly contested primary elections. In a rush to understand and explain the proclivities of the American electorate, some political commentators have turned to history. For example, a recent op-ed column in New York Times by Brent Staples drew parallels between white southerners’ sentiments during the Reconstruction Era and the racist bombast now fomented by Trump’s campaign. Today we know how African-American political participation during Reconstruction became quickly distorted in popular memory and with the help of professional historians. It has taken decades of scholarship to “redeem” the perception of this era – and arguably that has not yet happened in the minds of some people. Of course, the political candidates themselves engage in a continual effort to define the meaning and impact of actions made under President Obama’s administration. And their campaigns continually revise and selectively present their own past statements, positions and decisions. Journalists, pundits, the political parties and the politicians themselves can only go so far in explaining either candidates’ or voters’ behavior. Presidential historian Alan Brinkley demonstrated in a 2013 issue of The Atlantic that public memory is shaped by changing national sentiment more than historical accuracy. Speaking of the election of John F. Kennedy, Brinkley recalled how the president’s reputation and legacy grew throughout his short term in office. Kennedy won despite garnering less than 50 percent of the popular vote; but by 1963, polls showed that 59 percent of Americans surveyed claimed to have voted for him. After his death his popularity soared and surveys showed that 65 percent claimed to have supported his candidacy. This example suggests the complex interplay between memory and history. As oral historians, we have a critical job to play in capturing the ideas and sentiments that are driving the electorate during the current campaign. And as we listen, teach and learn we can do our part to correct self-serving distortions of history relayed by politicians. Whatever the outcomes, oral history will be critical to uncovering people’s perspectives on such moments of national significance. Turning to the OHA, this year’s celebration of the association’s 50th anniversary supplies a chance to indulge in both history and memory. 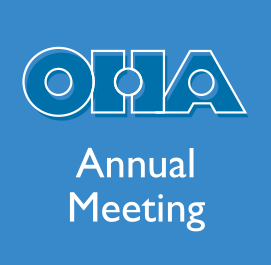 In the months leading up to October’s conference, you can look forward to hearing about publications and programs that recognize the best of OHA’s past and build for the future. 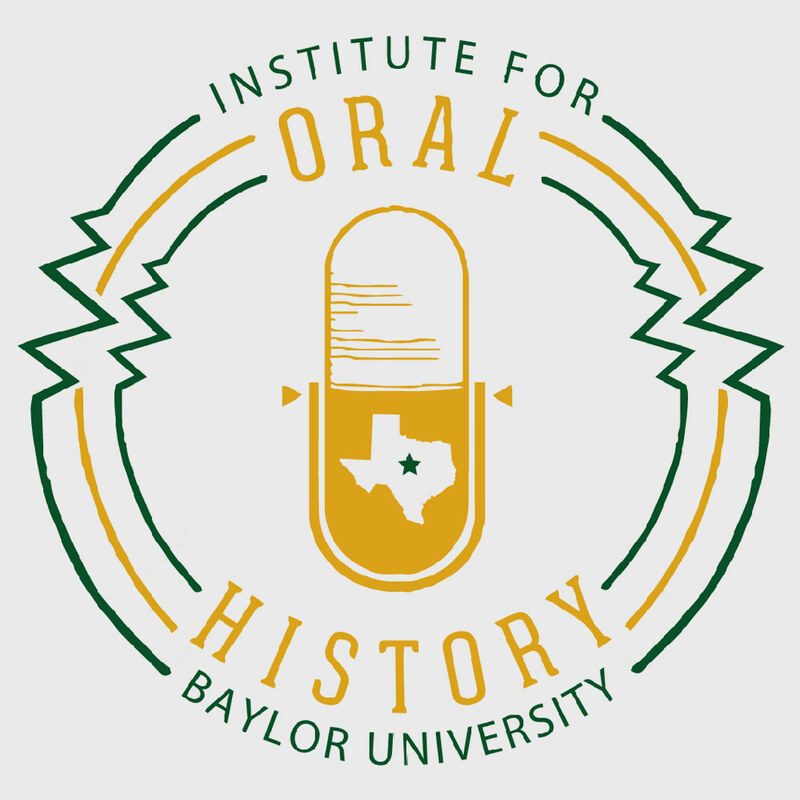 Kathy Nasstrom and Troy Reeves are producing a special 50th anniversary issue of the Oral History Review and the 50th Anniversary Task Force, led by Mary Larson, is collecting remembrances for an online publication. Sady Sullivan and Sarah Milligan, Program Committee co-chairs along with members of the Program and Local Arrangements Committees, are hard at work organizing the fall conference. 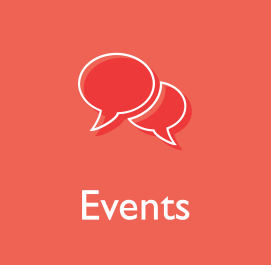 Focused on the theme “OHA@50: Traditions, Transitions and Technologies from the Field,” the conference will provide numerous ways to celebrate OHA’s accomplishments, retell origin stories and contemplate the association’s impact and legacy. In other news, the OHA Council met last month in Atlanta where we discussed numerous challenges and transitions on the horizon.  Later this year the OHA will begin a search for a new editorial team for the Oral History Review, replacing Kathy Nasstrom and Troy Reeves whose terms wrap up at the end of 2017. At the same time, we must commence the search for a new institutional home and a new executive director. Our contract with Georgia State University expires at the end of 2017. Although the association has benefited greatly from the current arrangement, the loss of Cliff Kuhn creates an incentive to explore options beyond GSU. Finally, Council resolved to implement new criteria for selecting future conference locations. 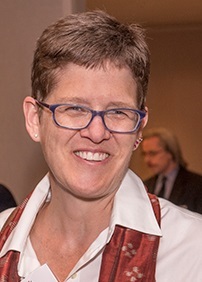 This includes selecting hotels that will accept clauses in our contracts designed to give OHA greater flexibility to cancel without penalty in the event of labor disputes. As you can tell, this is a busy time for the OHA. 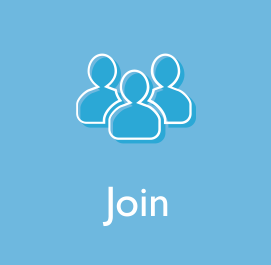 As always, I welcome any questions or comments from members. And I encourage you to support OHA by getting involved in committees and helping to advance our efforts in whatever way you can.